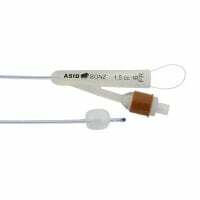 Indwelling catheters are used for long-term urinary catheterisation, e.g. for immobile patients or during surgical procedures. 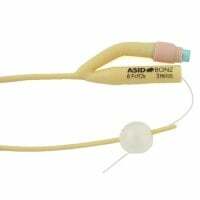 In our online shop, you may purchase bladder catheters for long-term use, as well as compatible accessories. 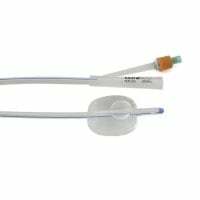 Transurethral indwelling catheters are placed in the bladder via the urethrae and redirect urine over a longer time frame. 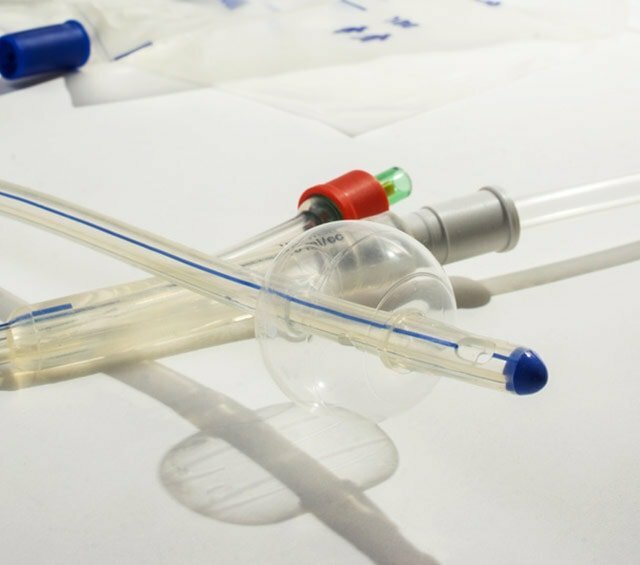 Bladder catheters come into use after a surgical operation with subsequent bedrest or for catheterisation of patients with longer lasting urinary incontinence. Other situations calling for catheterisation are severe urinary tract infections or long-term derivation for permanent urinary incontinence. 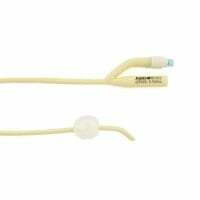 Indwelling catheters can remain in the urethra for many weeks before they need to be replaced. 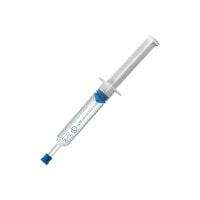 Indwelling catheters are typically single-use catheters that are individually sterile packed. 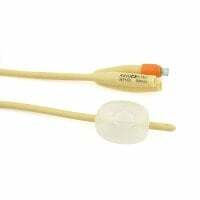 So-called balloon catheters are securely fitted with an inflatable balloon in the bladder. The balloon volume of the catheter is chosen based on the anatomical circumstances so as to prevent unwanted sliding out. 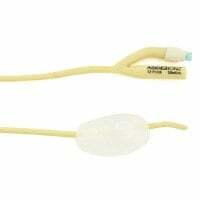 Modern bladder catheters are typically dual-channeled: The inner channel directs the urine, while the outer channel serves to block and unblock the catheter. 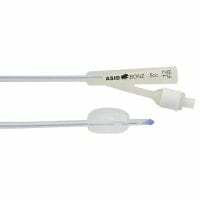 Indwelling catheters can be made of silicon or siliconised latex and differ in the amount of time they remain in use. 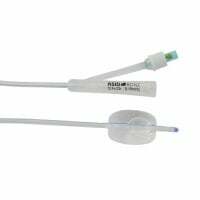 Praxisdienst offers you a large selection of various bladder catheters, such as Nelaton catheters or Tiemann catheters in various sizes and specifications. 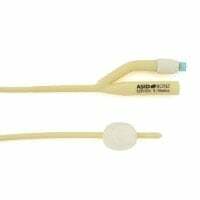 In our online shop, you may buy bladder catheters as indwelling catheters and catheter sets, as well as compatible accessories for long-term catheterisation, e.g. urine bags. 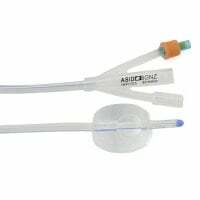 Here, you will find a comprehensive assortment of disposable, transurethral catheters at affordable prices. To prevent infections during catheterisation and for optimal catheter care, we also offer you a large selection of disinfectants. You would like to purchase indwelling catheters and require help with an order? Our friendly service staff will gladly help you further - per online contact request, telephone or convenient live chat.